Narelle here. 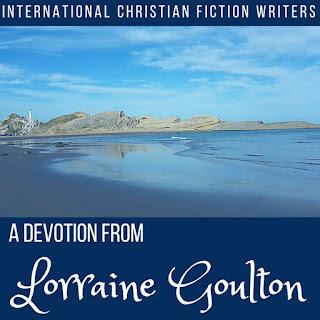 I'm excited to announce that International Christian Fiction Writers (ICFW) has moved to a new website! 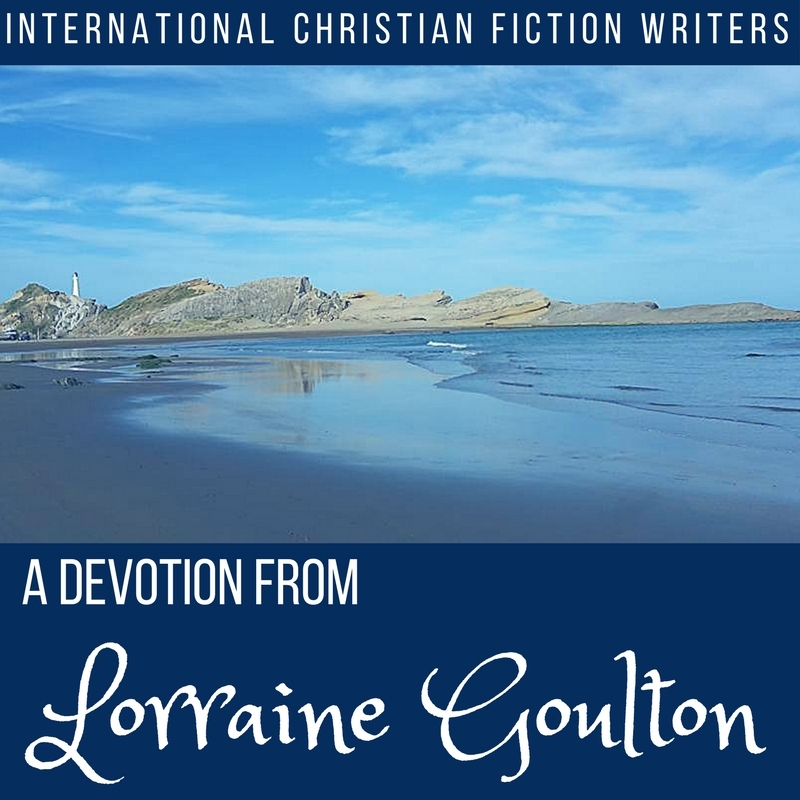 We're taking a blogging break until mid-March when International Christian Fiction Writers (ICFW) will be moving to our new blog home. We'll be launching our new site on March 15. Please stop by here and we'll redirect you to our new site. Off to school I went, without a care. My parents told me later in that the lamb indeed had died...he must have chocked and hanged himself on the fence trying to get free. 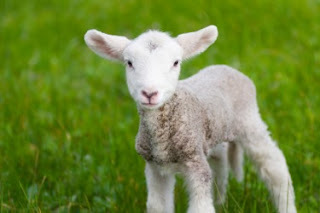 The farmer asked my parents to pay the price for a fully grown sheep. Over 50 years later, I still feel sad that I did that but it was accidental. A child has very little foresight. As a child; sometimes as adults; we do and say things that we later regret and there is nothing- absolutely nothing- we can do to change the situation. The only thing we can do is throw ourselves at the mercy of God and His grace. 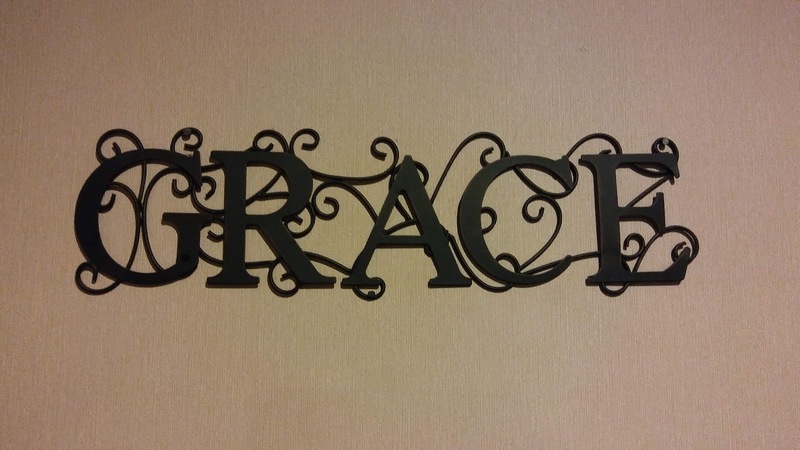 So what actually is this 'grace'?? I have experianced grace as God's unmerited favour. No- it is not overlooking our sin but a way of restoring us after we have acknowledged our mistakes. Restoring us so that we can start again. Grace is also given to us to strengthen us in our weakness for Jesus tells us My grace is sufficient for you. There are countless stories in the Bible of Jesus extending grace-not wrath- to men and women who have done things that there was no going back from. In fact, if there was no grace extended, the person may have decided they didn't want to live. Such is the power of grace. How about you? 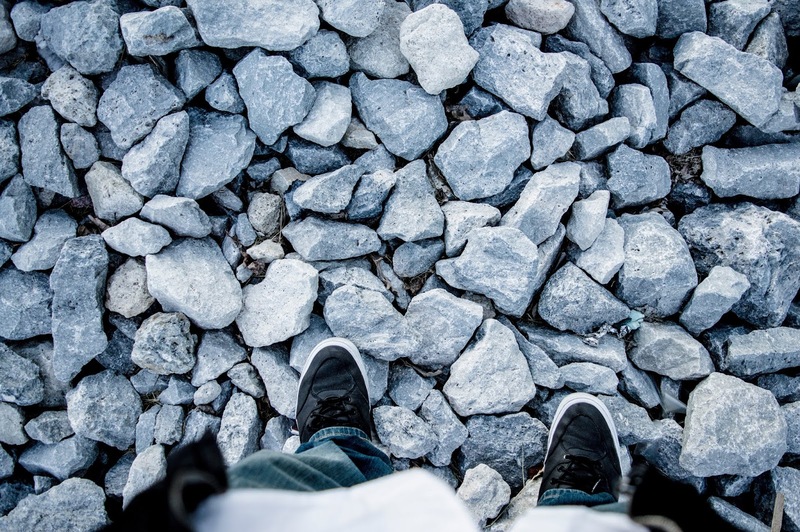 Have you extended grace to someone who has hurt you? In John 8 verses 2- 11 is the account of a woman being brought to Jesus as she had been caught in the act of adultery. The teachers of the law who had brought her to Jesus, stood ready to stone her- such was the law at that time. On this occasion- instead of answering their questions, Jesus wrote something on the ground with his finger. Then he asked that those who were without sin to cast the first stone. After this,He wrote something else on the ground. As he did this the men left -one at a time.....until there was only the woman and Jesus. v 10 Jesus straightened up and asked her, "Woman, where are they? Has no one condemned you? " 11. "No one, Sir," she said. Then neither do I condemn you." Jesus declared. "go and leave your life of sin." This is an example of grace. Restorative grace. The law said she must be stoned. John 1 v 14b Jesus came- full of grace and truth. I wish I could tell you that I didn't do anything stupid after that episode with the lamb but alas I have blown it several times in my life. Mistakes as a daughter, a wife, a mother,a nurse, a friend... and you too will have your own stories where unless you sought the goodness,forgiveness and the grace of God and accepted it; you would have found it hard to live another day. What I am so grateful for is that Jesus went ahead of us. He went ahead to the Cross; He went ahead to pay a debt that we could never pay; He went ahead and prepared grace and and mercy for us because He knew in advance that without His grace we might be tempted to give up- such is our disdain, shame and disgust in ourselves at the thought of some of things we have done. 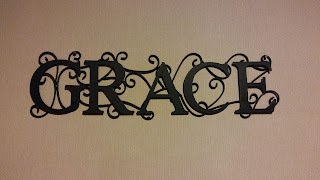 He went ahead and planned for us to understand and experiance grace at salvation and He continues to offer grace to those still considering their options. How are you at receiving this grace? 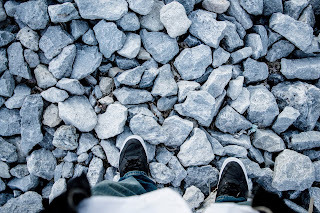 When I first began to create the protagonist for my first novel, One Smooth Stone, it became obvious that he was a composite of many people I’d known in the past, people who, through one set of unusual circumstances or another, ended up in a tiny town in Canada’s far north. It also became obvious that this novel had to be at least partly set in that town, Dawson City, Yukon. I had lived in Dawson for almost twelve years, so I had a lot of experience to draw from, a lot of memories to mine. I could describe what it would be like to live on the Yukon River because I had. I could capture the essence of a – 60 below day because I’d been in it. But as I wrote the story, I also realized I had a bit of research to do. It had been a while since I’d lived in the north, so there were some details I had to check. For instance, at one point in the story, one of the characters uses a cell phone to contact the protagonist, whose only tool for communicating is a radio-phone. I was well acquainted with radio-phones since that was the only way we communicated to the outside world from our cabin in the bush. But I sat bolt upright in bed one night with the sudden realization that cell phones weren’t common when I lived there. Was it even possible to use a cell phone to connect to a radio-phone? As I settled back under my covers I made a metal list of who I should call to find out. It turned out to be quite easy – I called a Yukon operator and asked her. She was excited to help an author and gave me all the information I needed. I also came to a point in the story where I needed to know about some police procedure. The protagonist was in the hospital but he had also just been arrested. What would that look like? Would he be handcuffed to the hospital bed? Would there be an RCMP constable stationed at the door to his room? I pondered these and other details and remembered a man I had met at a writer’s conference who was a ballistics specialist with the RCMP. I pawed through my contact list and was able to get in touch with him. Again, he was more than happy to give me all the information I needed, and a few details I didn’t know I needed to know. 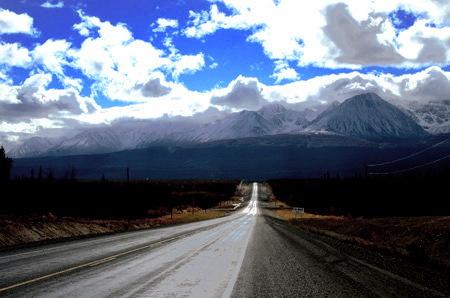 My research wasn’t just about the Yukon, as I wrote One Smooth Stone. My characters wandered from there to Vancouver, B.C., and then Seattle, Washington. Since the story arc involved adoption procedures, I had to find out what the policies were in those various places. Turned out the rules were quite different from place to place, so I had to go back and adjust the story accordingly. Writing about the Yukon posed no problem for me as far as describing the setting, but when my publisher wanted part of the story set in the U.S. I had to choose a city and then research it to make that setting just as authentic. I found a couple of good books about Seattle and then mined the internet by reaching out to some of my American friends. A couple had lived in Seattle and were quite willing to read those portions of the novel and make suggestions. I am in the process of drawing a rough outline for the third novel in my Stone series. This one will, once again, be set mostly in the Yukon. I’m excited that my husband has agreed that we should take a trip back to our old stomping grounds so that I can do some research and writing ‘en situ.’ There really is no substitute for being there, breathing that air, taking in all those sites and sounds and smells so that it can all be transferred into the story. Desperate to escape his past, the police and especially God, Alex Donnelly picks a good place to hide – the Yukon wilderness - but he finds that even there he is pursued by all of the above. Confronted with intriguing information and burning to know about his real parents, Alex returns to his birthplace, Seattle, Washington, where he meets Kenni, a woman whose tenacious concern angers, yet puzzles him. 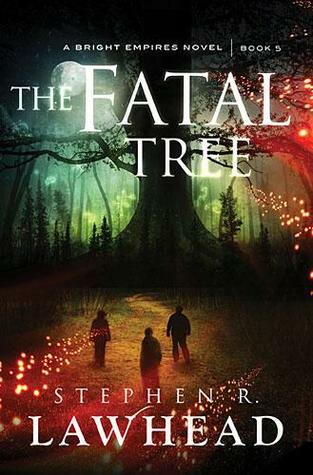 When he discovers the details of his past are more disturbing than he anticipated, the trauma sends him on the run again. Can Kenni convince him that he too is one small stone meant to fit in the palm of God’s hand? Will he concede that no matter how far you run, God will find you and no matter what you have done, God will forgive you? 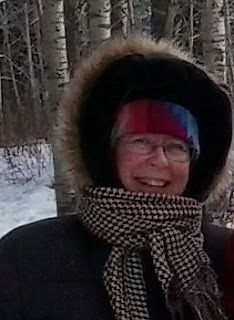 Marcia’s work has won many prizes, garnering praise from notable Christian writers like Janette Oke, Mark Buchanan, Phil Callaway and Sigmund Brouwer. She has published four devotional books, six novels and hundreds of articles. 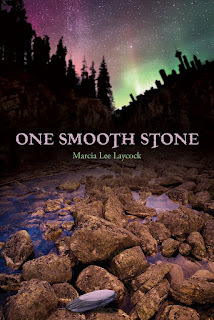 Marcia won the Best New Canadian Christian Author Award for her debut novel, One Smooth Stone, published by Castle Quay Books. The sequel, ATumbled Stone was also short-listed for a Word award at Write Canada in Toronto, Ontario. Marcia is also an inspirational speaker and teacher. 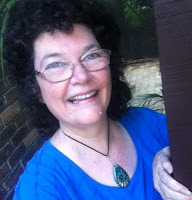 She has spoken often at retreats and one day events, both in the Christian and secular realms. She teaches writing courses for InScribe Christian Writers, The Word Guild, and has taught for many community groups and libraries. What book-dragon doesn't love a library? Libraries are heavenly places, crammed full of books to get in lost in. I'm a frequent visitor to our local library and have found many treasures there - including books by Karen Kingsbury, Dee Hendersen, Stephen Lawhead, Ted Dekker, Rosanne Hawke and Adele Jones. And I have many wonderful memories as a child raiding the school library, the Nkana Mines club library, the local council library or any library that would let me through its doors for my next favourite read. 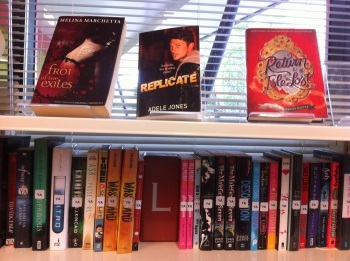 It recently occurred to me that I've included a few different libraries in my stories. It got me thinking about the fantastic fictional libraries other writers include in their books. There are certainly some great libraries in what might be deemed secular fiction -- Umberto Eco's Name of the Rose revolves around the labyrinthine abbey library at an Italian monastery, some heart-warming scenes occurred between Edward and the Dashwood girls in Jane Austen's Sense and Sensibility, the Hogwarts library looms large in J K Rowling's Harry Potter novels, while in Ray Bradbury's Fahrenheit 451 future hope resides in the living libraries, and then there's the Beast's library that captured Belle's heart in Disney's Beauty and the Beast. Here is a list of some more, if you want to check them out. And what about Christian fiction? Is it devoid of libraries? It took a while and the help of a few friends to track them down, but they are there. My imagination conjures up visions of Bilbo Baggins the hobbit spending his last days in the library at Rivendell full of ancient books and scrolls. Though apparently, this scene is not in the book -J R R Tolkien's Lord of the Rings - Gandalf does search through the archives of Gondor to confirm his theories about the One Ring. From memory, in Stephen Lawhead's Bright Empire series, the society of ley travellers keep a depository of unique and strange books in the house at Damascus, including a mysterious book which provides a clue to the disastrous shrinking universe and strange, out-of-time events. And there is the faerie library in George MacDonald's Fantasies. Anados, the hero in this allegorical tale, discovers that the books pull the reader into their pages, to experience the events with all five senses, a truly immersive experience. In C S Lewis' The Great Divorce, departed authors congregate "about public libraries to see if anyone’s still reading their books." A somewhat depressing thought. Though the people in the Great Divorce are those who have failed to move on and accept in full the gift of God's grace. 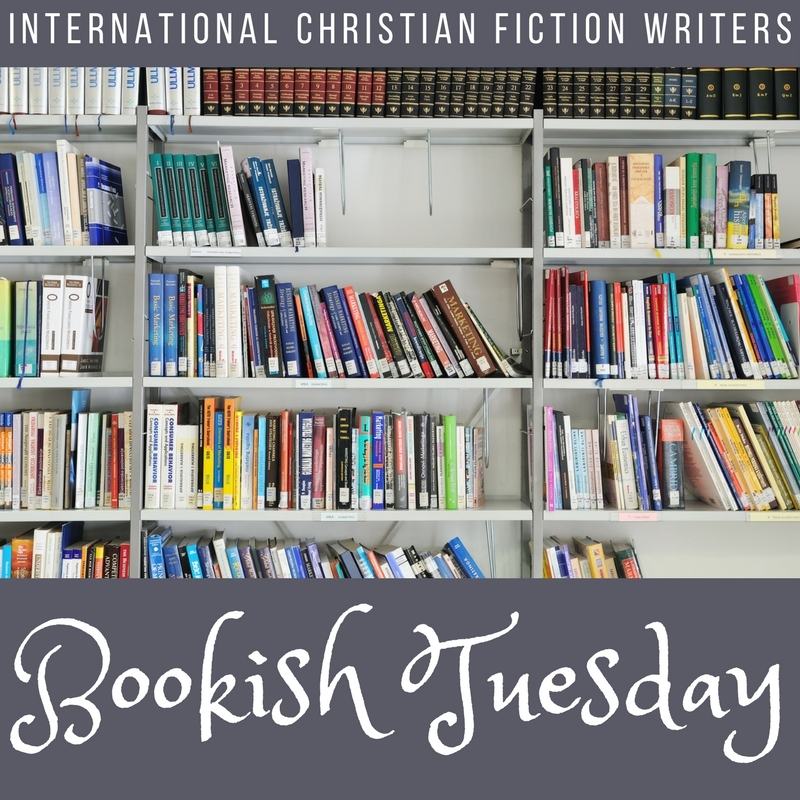 Christian author Steve Rzasa is a librarian and a library makes an appearance in For Us Humans, a sci-fi where a human cop and an alien investigator need to team up to track down a missing artifact and prevent dire, world-threatening consequences, while dialoging about Jesus. And it's not just speculative fiction that contain delightful libraries. Bodie Thoene’s Jerusalem Scrolls The Zion Legacy Series No 4 references a library of ancient scrolls under Jerusalem. And in sync with the times, Carolyn Miller's regency romances often feature libraries. Manor house libraries in The Eluisive Miss Ellison and The Captivating Lady Charlotte, and borrowing libraries in The Dishonorable Miss DeLancey and Winning Miss Winthrop while both The Dishonorable Miss DeLancey and Carolyn's lastest release, A Hero for Miss Hatherleigh, have some scenes where the heroine meets significant people at the (public) libraries of Regency England. Carolyn Miller is clearly an author after my own heart. Paula Vince, in her post Stories with Libraries and Librarians, mentions at lease three other occurrences of libraries in Christian Fiction. Elizabeth Camden's Beyond All Dreams features a a research librarian named Anna, who archives maps, and in the process, discovers an explosive and dangerous secret. In Lynn Austin's Wonderland Creek, a shy librarian is pressured to become a mobile librarian to a hillbilly community, with some dangerous and life-changing results. 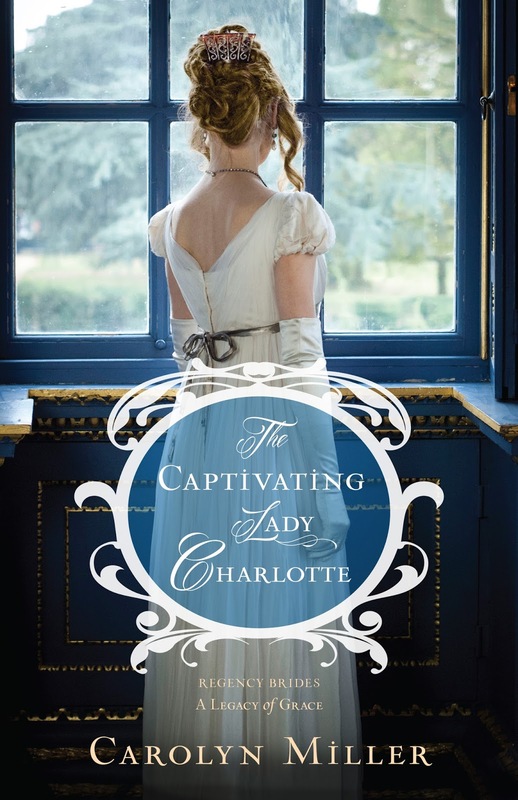 And in Julie Klasson's The Ladies of Ivy Hill, Miss Rachel Ashcroft inherits her father's books even though she doesn't like reading, so she sets up a small lending library with wonderful consequences. And there there are my fictional libraries. 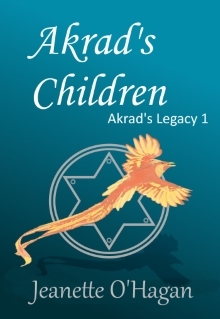 The Great Library of the Golden Place features in Akrad's Children. A large area that takes almost one wing and two levels with a mezzanine floor and a domed skylight over the reading tables, it is the hero, Dinnis' favourite refuge. Dinnis curries favour with the cranky librarian, Ralton, so he can spend more time there and earn a little metal. Prince Mannok on the other hand, caused havoc inside the library as a young boy, and would rather be anywhere else as a young man who loves riding and hunting. In my short story Lakwi's Lament, young Lakwi loves books and wishes she was allowed in the library, but her father has banned girls from entering. Her big brother, Prince Rokkan gives her books and the ideas and stories she drinks in help her when she does find herself in deep trouble. 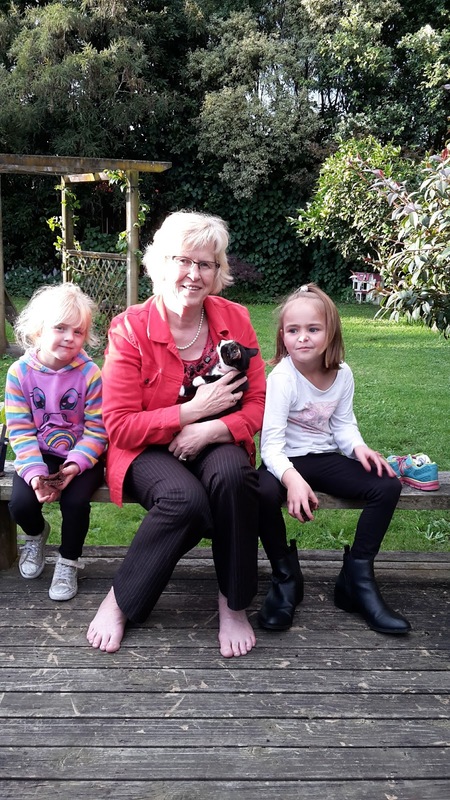 A story about a girl, a library and a puppy (among other things). In a short sci-fi 'space opera' story, Rendezvous at Alexgaia, Dana and Avonis have to get into the hidden library at Alexgaia, run by the technomonks, to find a clue for a code. Getting in is one thing, getting out is another thing altogether as they dodge lethal autobots among the library stacks. Both stories have been republished in Ruhanna's Flight and Other Stories. And my latest library creation? 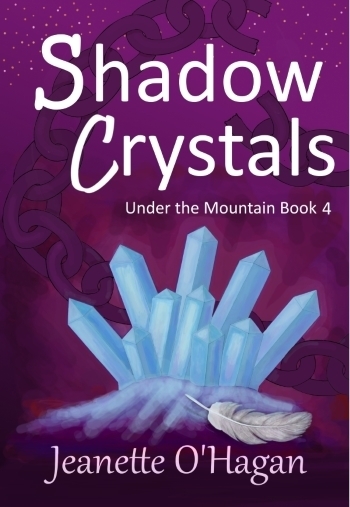 In my latest release, Shadow Crystals, the fourth and penultimate novella in the Under the Mountain series, the heroes spend some of their time shifting through the scrolls and codices of the Library in Siltanis, search for the clue to breaking the bond of a soul-stone. Of course, when the rebel ebed invade the city, things become rather fraught and dangerous, but those days in the library are not wasted. Do you love spending time in a library? And what fictional libraries would you long to visit? Let me know in the comments. And as a bonus, I'm giving away to one commenter an e-book from the Under the Mountain series (a choice of either Heart of the Mountain, Blood Crystal, Stone of the Sea or Shadow Crystals).